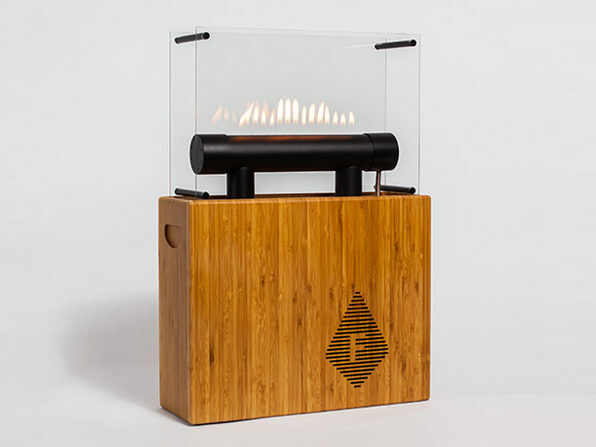 We have a deal on the Fireside Audiobox Bluetooth Speaker. It's a Bluetooth speaker with fire. Real fire that reacts to the music.